ya i cant wait to see more of the sea.... and i guess the one wid the rocks will be the ultimate one. (if u know which one i am talking about). 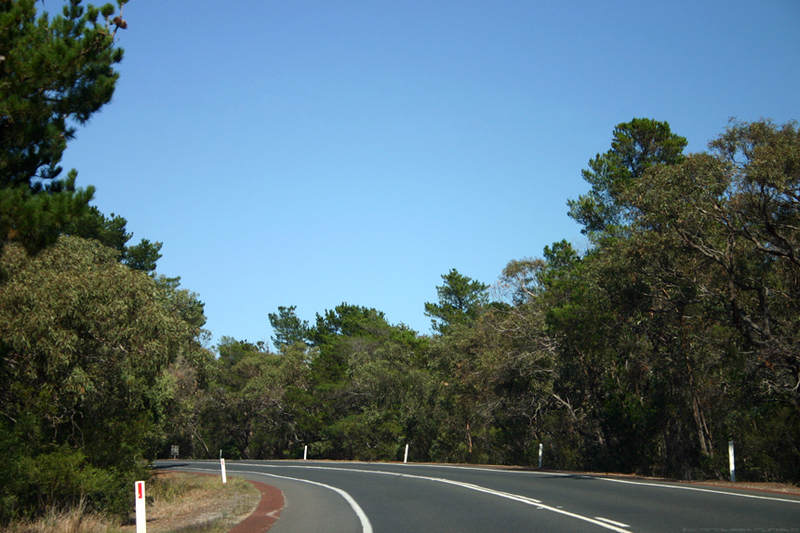 It was quite nice driving in Australia but it got a bit boring after sometime due to a) the car being auto-transmission and b) the monotonous traffic out here. Yes Nag, I know which one you're talking about. Yea.. i know.. the drives here that i've had has been very monotonous... has never failed to put me to sleep... (not that i was driving) but the speed with which you have to drive just tire you. Sure you know what Nag is talking about Rashmi - I told you too!